Program Description: In the ever-changing landscape of climate change legislation, rapidly aging infrastructure, advancing technologies, renewable standards and the increased dependency on natural gas - environmental issues remain on the forefront of many organization's missions and objectives. This forum provides environmental management professionals, environmental engineers and project and program managers the opportunity to focus on challenges and successes through a combination of interactive discussions, formal presentations and tours designed with an operational emphasis. Attendees will broaden their perspectives and further increase their ability to address the strategic environmental needs of their organizations. The group meets once in autumn, and once at the WEI Operations Conference. For more information contact Diana Zoren at (971) 255-4965 or zoren@westernenergy.org. General Cancellation Policy: Due to contractual obligations, cancellations received 15 business days prior to the program will receive a full refund. Cancellations received 6 to 14 business days prior to the event will receive a refund, less a $100 administrative fee. No shows and last minute cancellations, 5 business days prior to the event or less, will be responsible for the full registration fee. Substitutions from your organization for the same event are always welcome. 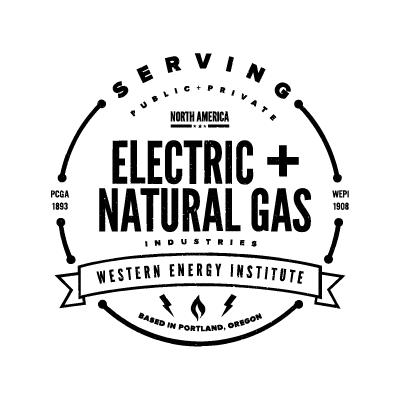 Participation Policy: Western Energy Institute programs and events are open to energy companies (including gas production and electric generation, gas and electric transmission and gas and electric distribution utilities). Select programs and events are open to energy industry product and service suppliers. Programs and events are closed to all media representatives and to the general public.